Are you familiar with Scrip? If so great if not well scrip is a no-selling program that enables families to raise money for the Rockfield PTA. You can purchase gift cards in place of cash, checks and credit cards and the PTA earns 1.5-25% depending on the retailer. It is great and simple. Or by navigating to Fundraising then selecting Scrip. Welcome to the Rockfield PTA website, here you will find the latest news and PTA happening. We hope that you will bookmark our site and come back often. 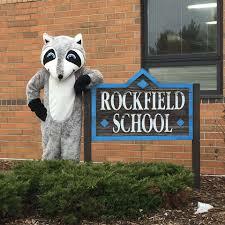 © Rockfield Elementary PTA 2019 - Powered by Digital PTO - Theme by Colorado Web Solutions & Belouga.